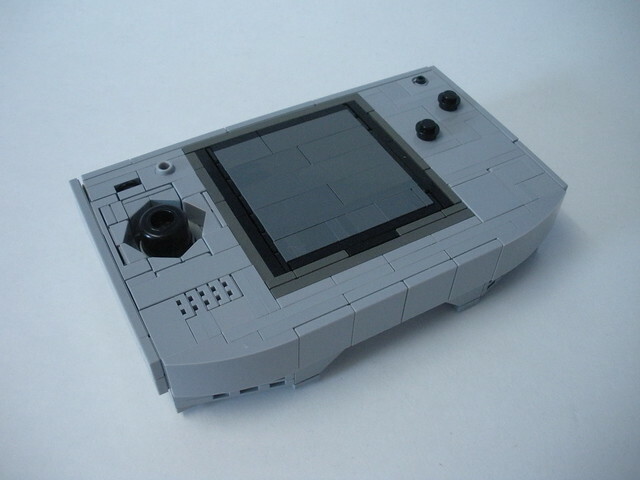 Over the years there have been many attempts to get a piece of the handheld market from Nintendo. One that was actually not bad was the Neo Geo Color. 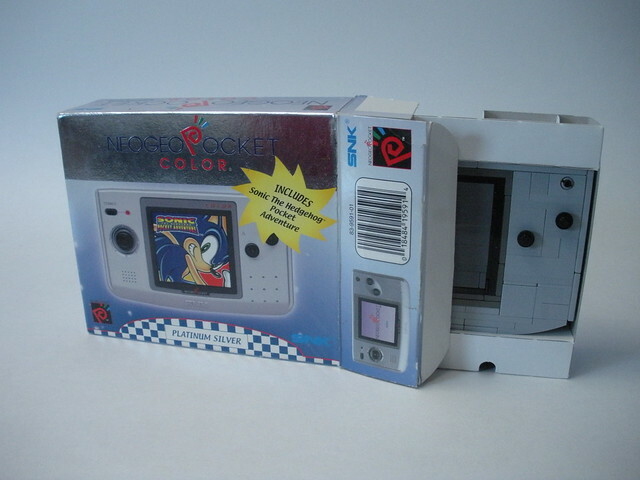 It ate batteries like there was no tomorrow, but it came with Sonic The Hedgehog, which was pretty cool. This version by lego27bricks is spot-on.